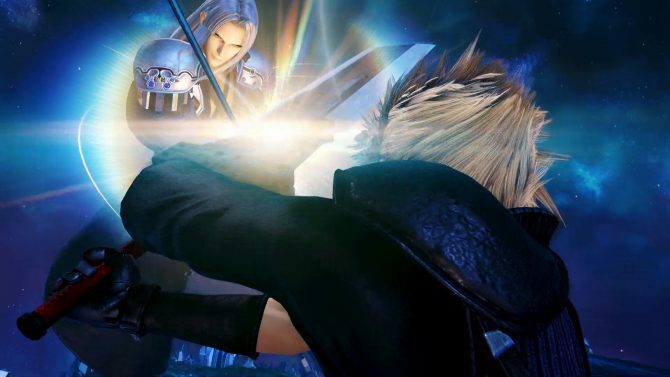 Kingdom Hearts III leaking may impact future Tetsuya Nomura projects. 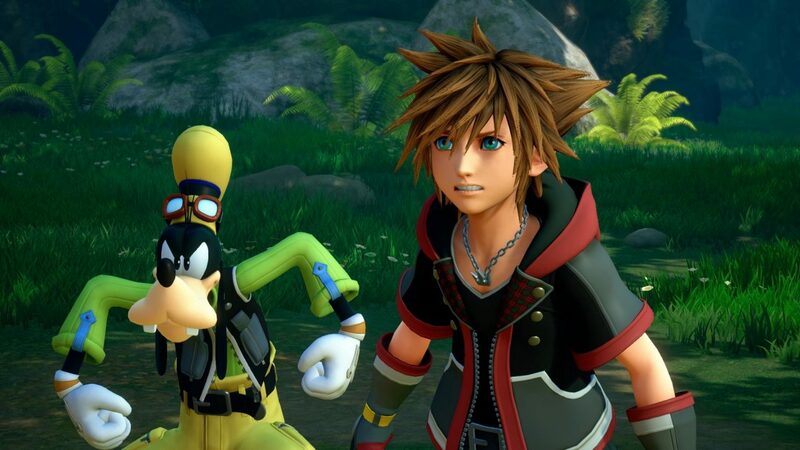 Kingdom Hearts series creator Tetsuya Nomura did an interview with Famitsu that was published today, just before the Japanese release of Kingdom Hearts III. 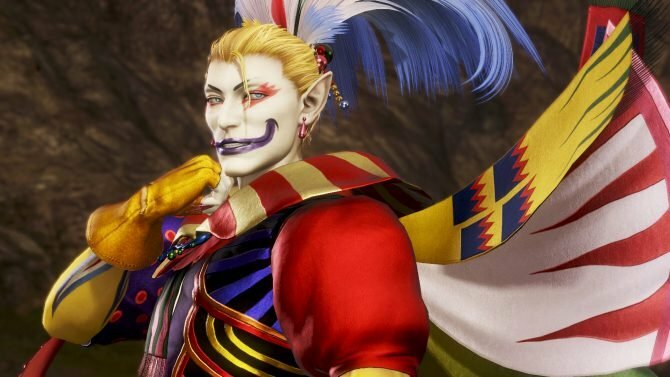 Nomura discussed the game’s story, DLC possibilities, and the unlock conditions for the secret movie being patched in after launch. You can read our own translation of the interview here. One interesting bit of the interview was discussing the ramifications of Kingdom Hearts III leaking weeks before its planned release. 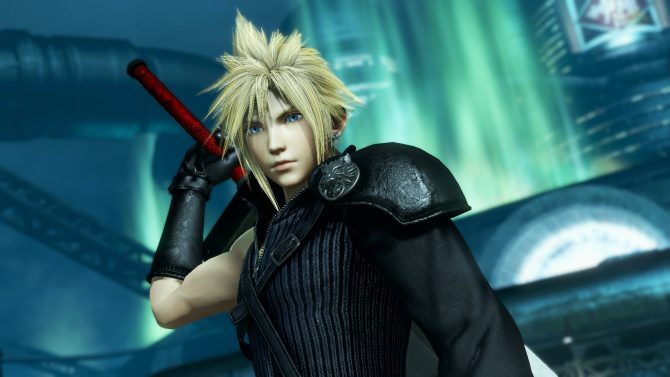 Nomura shared that only four copies of the game made it out into the wild, all leaked by the same person. This event has also made Nomura think about reconsidering worldwide releases for his future games. This case is now handled by the habilitated authorities, so I don’t have anything else to say about it. Also, there has been some misinformation regarding the case. There have been people saying that a large quantity of copies were leaked by different sources, but the truth is only four copies of the game were leaked, and all by the same source. It’s very regrettable that one person brought sorrow to many Kingdom Hearts fans for their personal gain. After this case happened, I realized how simultaneous releases worldwide can be dangerous, and for future games I’m responsible for, I might reconsider from releasing them that way, at least for the physical versions. Considering Kingdom Hearts III releases in Japan in just 30 minutes as of this writing, while the rest of the world gets the game in five days, it’s not truly a “simultaneous” worldwide release. As we get closer to people playing the game in the wild, prepare yourself with our handy guide to avoiding spoilers. You should also read up on everything you need to know before diving into Kingdom Hearts III yourself and take a crash course in what all the whacky series names actually mean. Kingdom Hearts III is out in Japan in 30 minutes, while the rest of the world gets the game on January 29 for PS4 and Xbox One. It still doesn’t feel real.